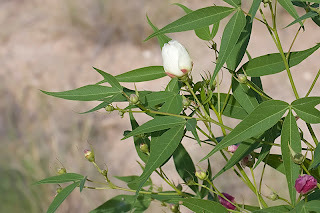 This beautiful plant is blooming everywhere; pinkish-white buds, white flowers open to little cups, 3- or 5- pointed leaves are green (with the exception of a few near the dam bridge), but will turn a red to rival the reds 'back east'. 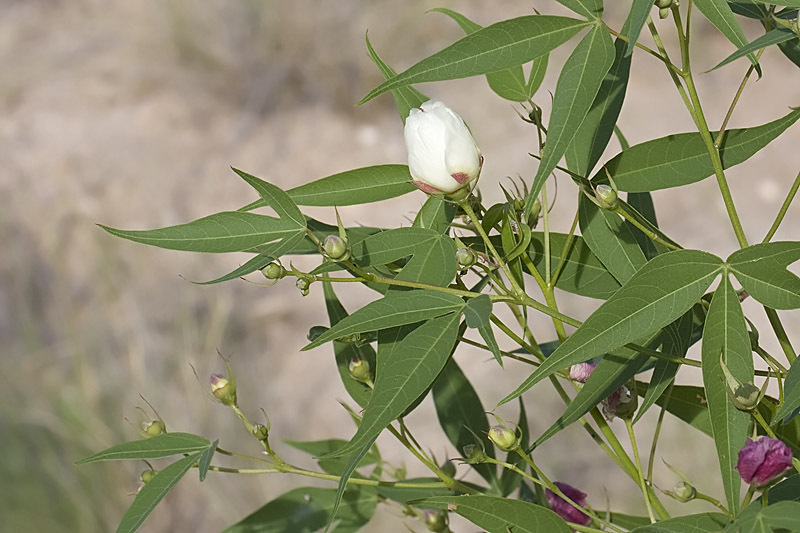 Find a cotton plant wherever you roam in the canyon, and watch it at least through October for dramatic changes. 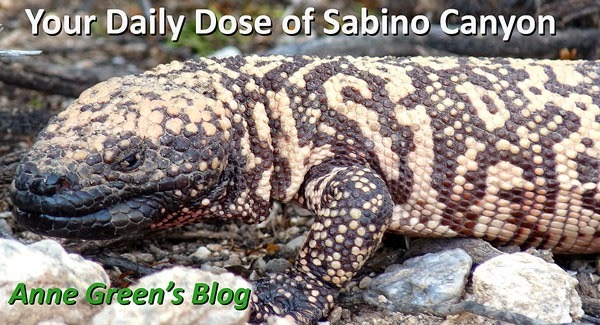 Yes, this plant is related to commercially-cultivated cotton. Photo from 9/13/10 from Ned Harris.